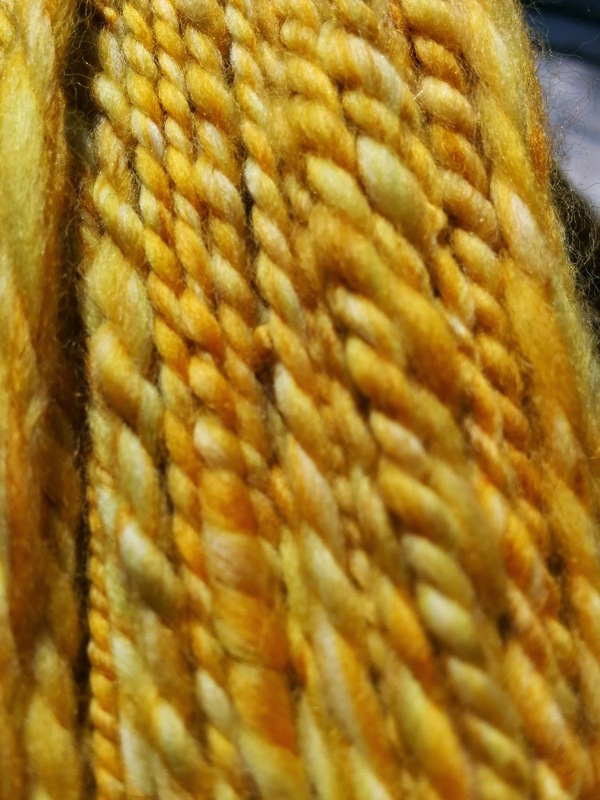 I'm going to make this a quick post with lots of pretty pictures. 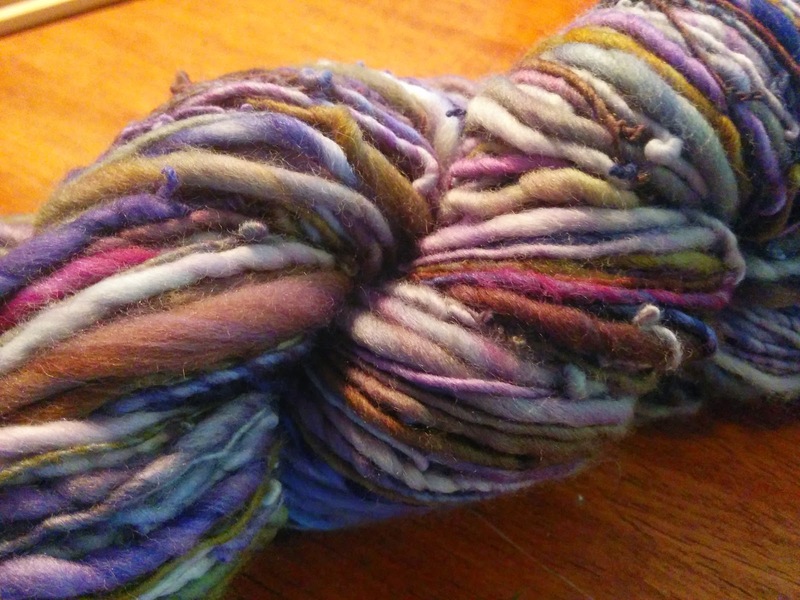 I received an Ashford Joy from a good friend, as mentioned in my previous post, and have been spinning up a storm. 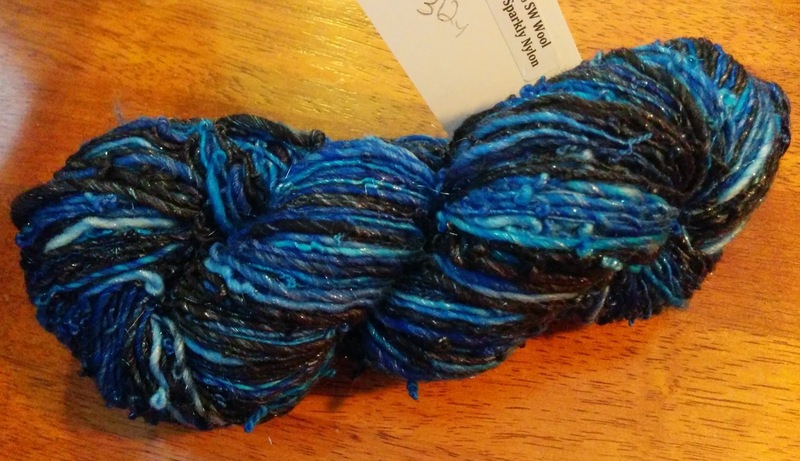 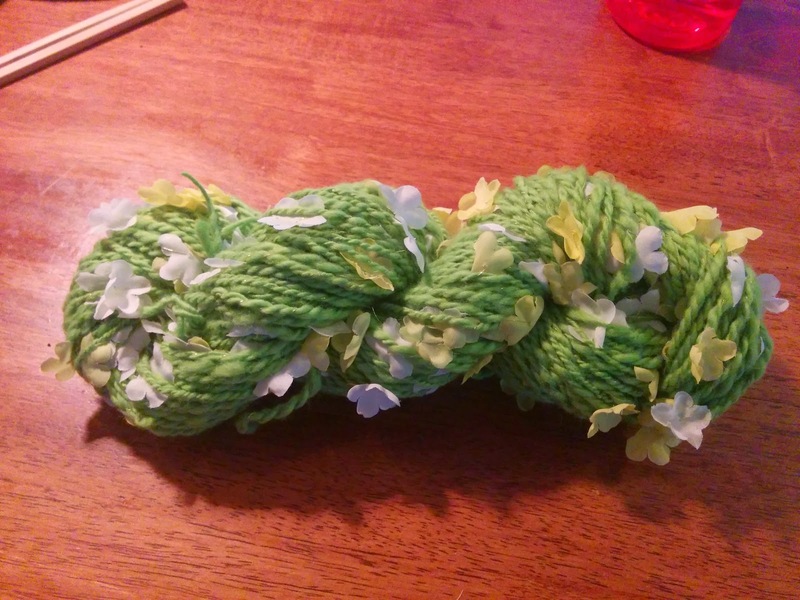 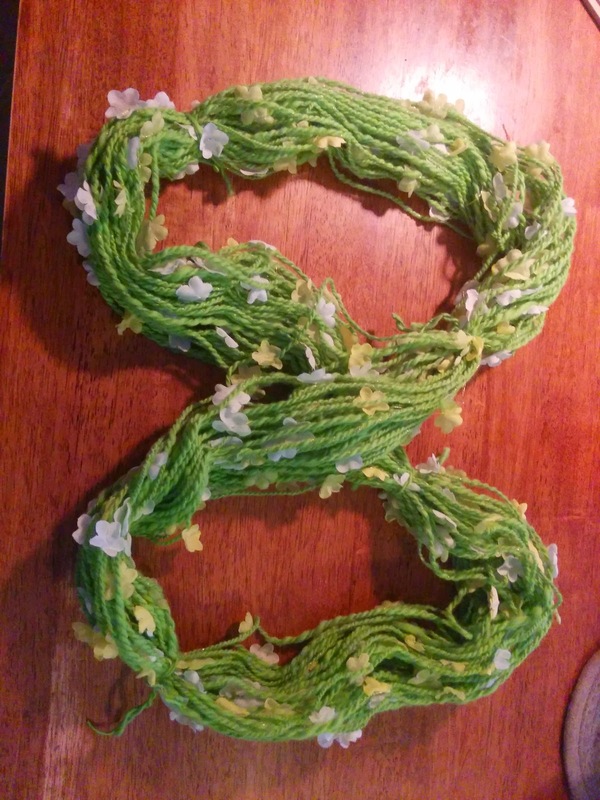 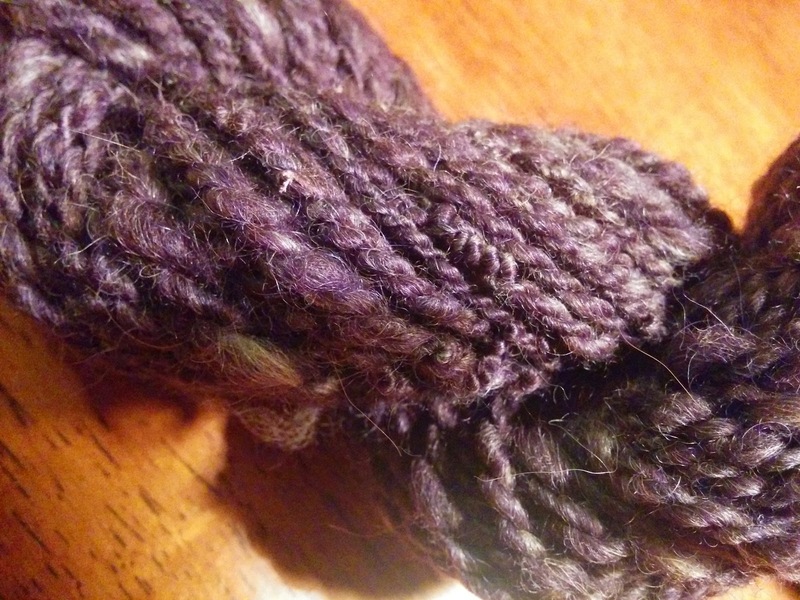 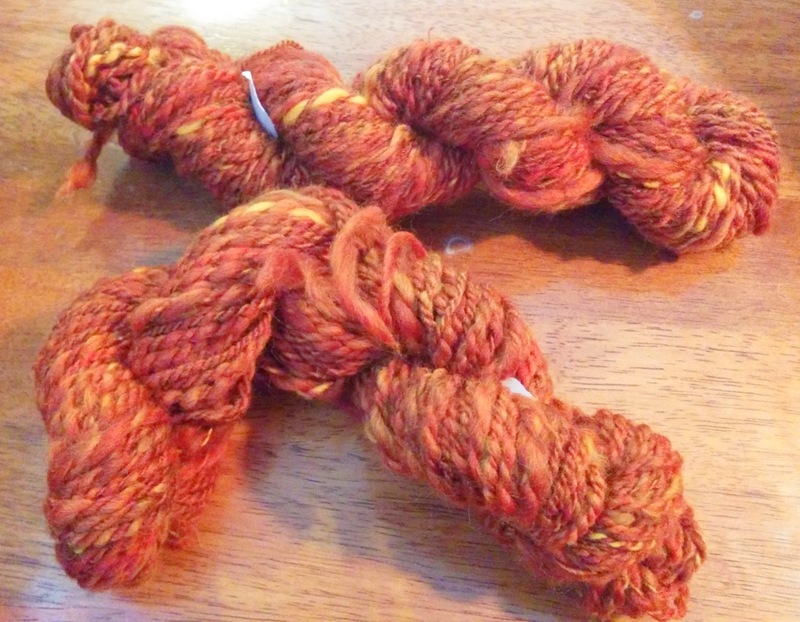 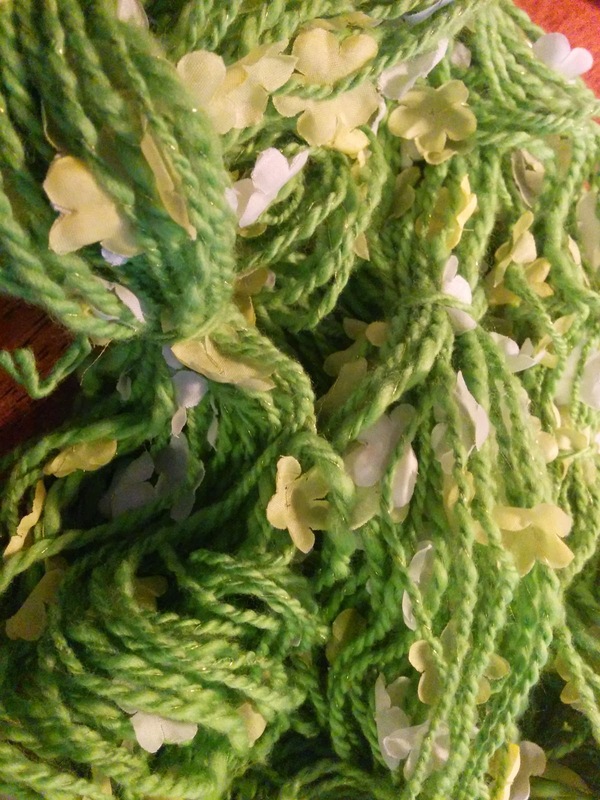 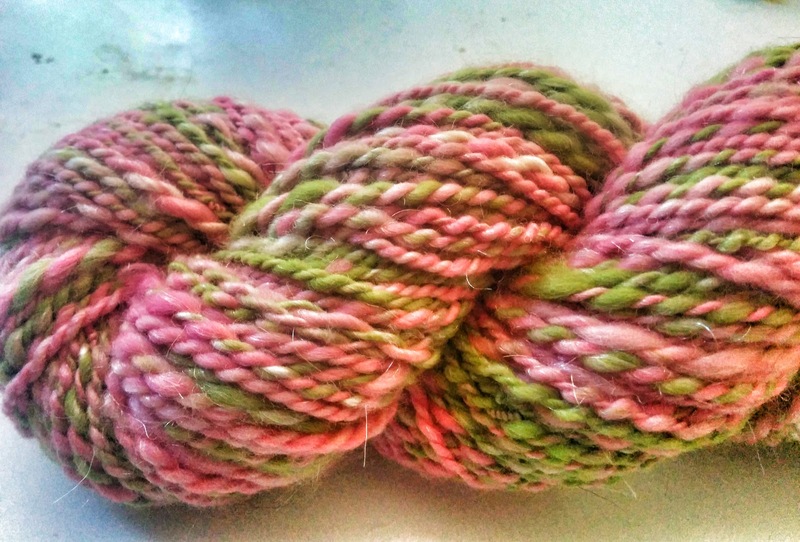 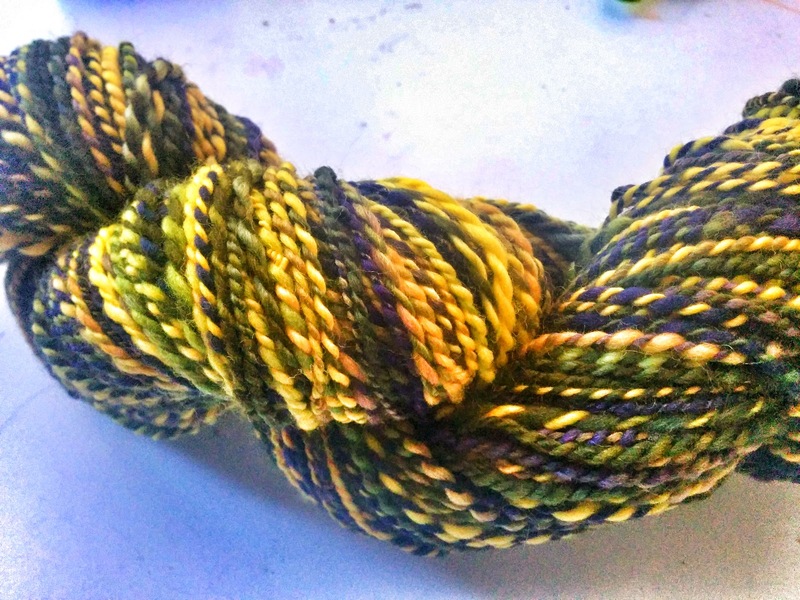 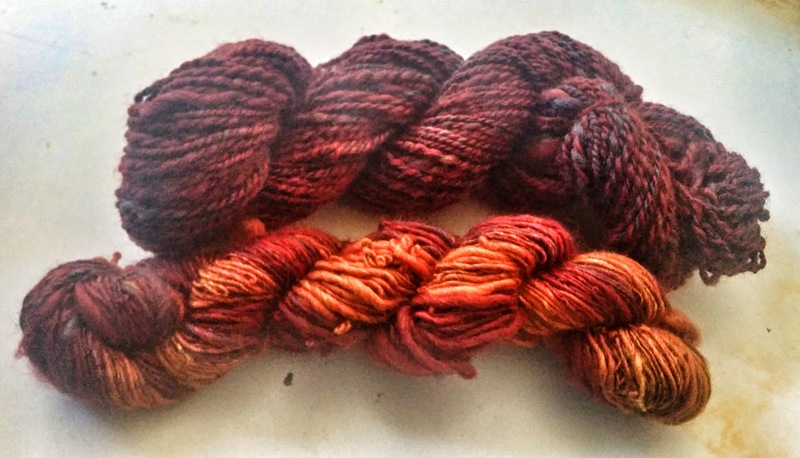 Here are pictures of my new handspun!